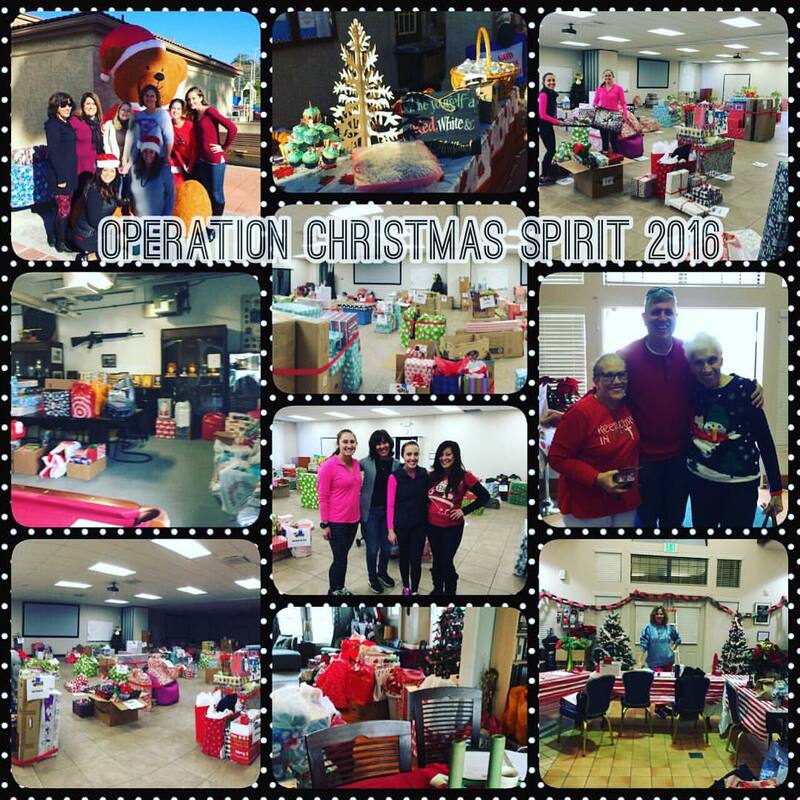 What is Operation Christmas Spirit? Operation Christmas Spirit is Operation Help a Hero's annual project, going 16 years strong, which supports military families in the form of holiday gratitude. There are lots of ways to get involved. Last year, OHH "adopted" 328+ military families to make their Christmas wish lists a reality. AND... we want to help more in 2018 with your help. For more information and to register to help, please click on the choices below. Click here to donate through paypal, choose an amount you want to donate, and write us a memo designating what you'd like us to purchase (or simply write "OCS" and we'll use your donation where it's needed most). We appreciate donations of any amount! 6. Adopt a single Service Member! Towels, toiletries, gift cards, bedding sets, pillows, video games and movie tickets are great gift ideas for single Marines. 7. Host a neighborhood toy drive. Collect toys for children ages 3 months-16 years. 10. Check out our most needed items! Needs will be posted here after all wish lists are turned in-- by the end of November.